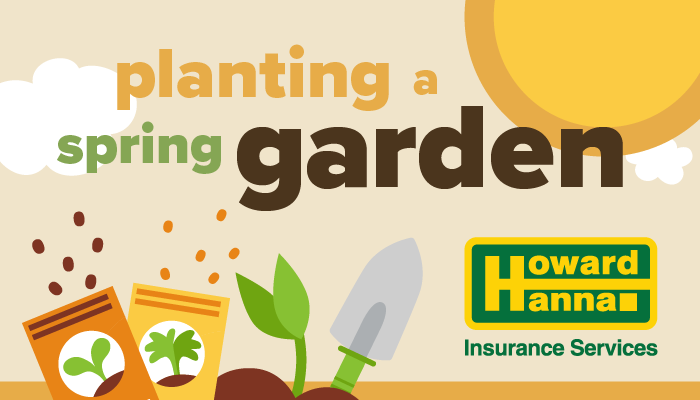 Do you have a green thumb? Gardening is a wonderful opportunity to spend time outdoors, and it can have some tasty results, too! Here are some tips from the Oregon State University (OSU) Extension Service to help you plan your plot. Spacing. Each plant needs its share of sunlight, nutrients, and water. Don’t make them fight for it! Putting seeds too close together usually results in smaller vegetables, too. Don’t worry, you don’t have to be an expert to enjoy homegrown food. You just need to be willing to put in a little time and effort — and get your hands dirty!